Who We Are... "Crown Jewels"
I wanted to share with you a bit of AWESOME news. I recently birth a baby dear to my heart that I created in 2011 inspired by my eldest son Christopher Warren (23). It's taken 5 years for me retire and finally dedicate my time to solidify and launch. This program will serve females ages 6-25. Our goal is to follow each girl throughout the school year from grade school to acceptance into college, then adulthood with the hopes for the graduates of the program to return and volunteer as Ambassors to mentor newly enrolled participants. There will be updated PRs with FB fan page, website, our 5K RUN in March and our Launch Party to be introduced to the community of San Antonio, TX. Below is a description of "Who We Are... Crown Jewels". 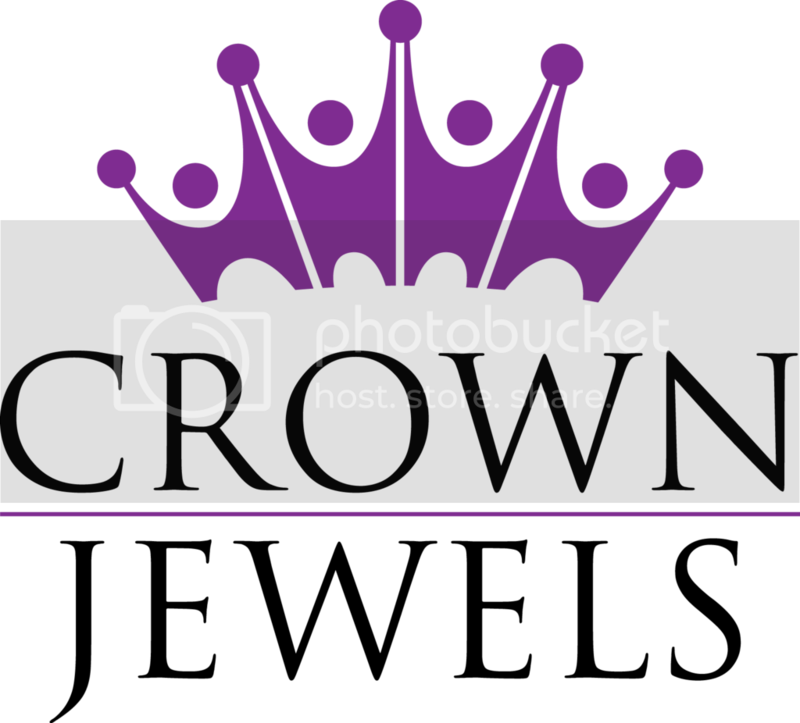 Crown Jewels is a local San Antonio, TX non-profit organization to serve at risk females, youth to young adult with services that "Inspire to Empower" individual academic achievement in grade school and beyond through practical goal setting, strategic distance from peer pressures, self-regard combined with group building exercises by providing inspiration, reason, and bearings to boost their potential. These exercises will cultivate a strong establishment of certainty, changing one's self messages, increment self-improvement, ace strength, living a healthy lifestyle and ingrain leadership capacities. The organization is a 501(c)(3) non-profit organization working in collaboration with other non-profit partners to have the greatest impact possible. Barbara Warren is a former U.S. Army Medical NonCommissioned Officer and is President & Co-Founder of Crown Jewels. Follow her Twitter (@barbara_warren), or connect with her on LinkedIn. Join the Nutrition, Education and Nonprofit Daily to keep informed about topics you care about.